The wedding season has already started and there is nothing better than a Big Fat Indian wedding to attend. With all these festivities the one thing that is most important is your clothing. You can look dapper and go the extra mile with your ensemble by adding a few accessories. Here are some tips that will help you to accessorize your wardrobe with the coming festivities. 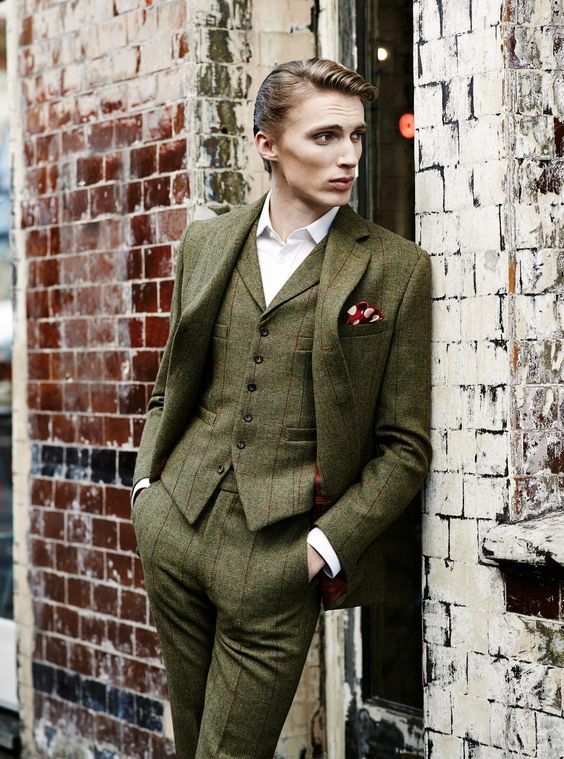 The Modi jacket is a hip-length tailored coat with a mandarin collar worn by men. 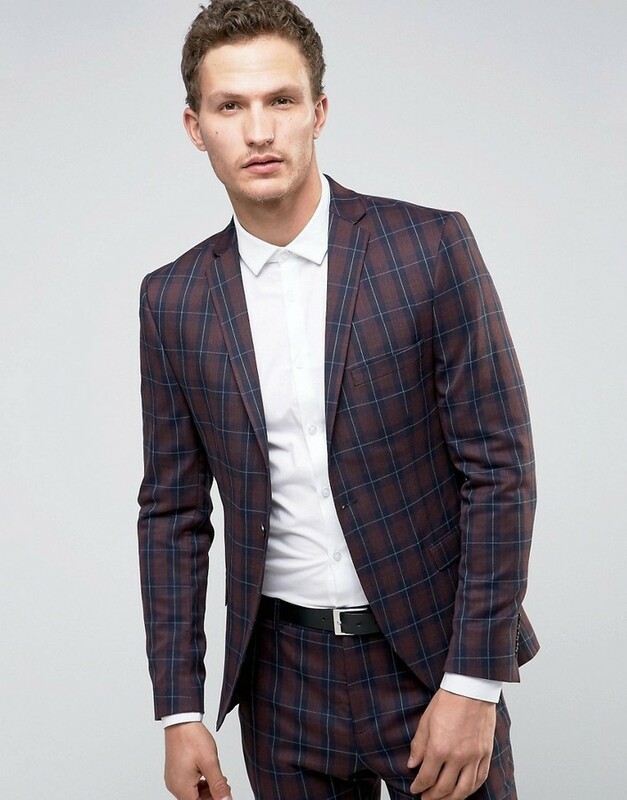 The best part of the Modi jacket is its versatility; it can be worn to a formal or a casual event. A Modi jacket adds grace to your Indian attire so make sure that you make it a part of your wedding look. You can pair your jacket with either jodhpuri pants or classic dhotis and pyjamas for an ethnic look. Mojris are the perfect match for your Indian attire. You can opt for a patterned design that complements your traditional look. Use a thin cloth or thin brush to remove the dirt off your shoes and let it dry in the sun. When storing your mojris, wrap each shoe in muslin cloth, the cloth will let the material breathe and will retain the shine of the shoes. You can also try pairing your Indian footwear with jeans and a kurta for a more relaxed look when attending a sangeet or mehendi ceremony. Pocket squares gained popularity as a fashion statement in the 1900’s. Made of linen, cotton or silk, a pocket square adds sophistication when neatly folded in the right breast pocket of a sherwani or safari. There are various ways to fold them but make sure you don’t make it look bulky. A clean and simple pocket fold can speak volumes and take your ensemble a step ahead. Brooches have the ability to make your suit look interesting. A dull-colored suit can be made more interesting if you attach a simple silver brooch or brooch chain on it. 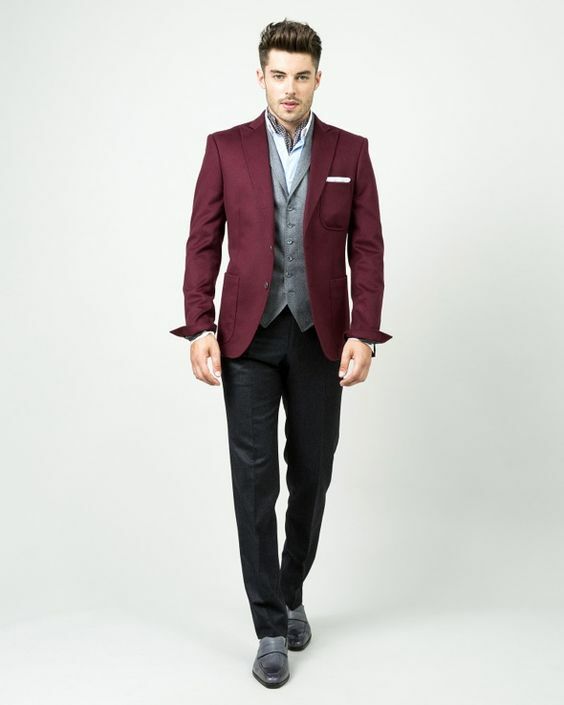 If your suit has intricate designs embroidered on the fabric. Pair a small brooch on your suit to enhance the intricate details around it. You can also wear them on your turban to add a bit of unique style to your outfit. With these wedding essential accessories, you are bound to be well dressed and stand out among the other guests. Do tell us about your #FestiveLook styles in a comment below. The 69th Annual Primetime Emmy Awards saw fashion that was worth talking about. With stars hitting the red carpet, looking their Sunday best. With so many people dressed up to what suited them best, here are a few looks that stood out from the crowd, turning heads and eyeballs as they walked through! The kids from ‘Stranger Things’ pretty much took the top place with them dressed like absolute veterans of the red carpet. Finn Wolfhard, Noah Schnapp, Gaten Matarazzo and Caleb McLaughlin surely gave the older attendees a run for their money and for us, well, we could only wish we were that suave at their age. Brandon Flynn on the other hand gave us ‘13 Reasons Why’ one needs to pick a betteroutfit, especially while attending the Emmys. Opting for a more casual look with a sky-blue suit and wild patterned tie made it seem like an 80’s cool look. Perplexed with the fit of the suit, they maybe a new tape made for him by the fashion police. Talking about the good things in life, it was surely a night to remember for Donald Glover, making history with his bold purple suit as he grabbed his Emmy award for the popular comedy series, ‘Atlanta’. Not opting for a regular black tuxedo was again out of the usual. 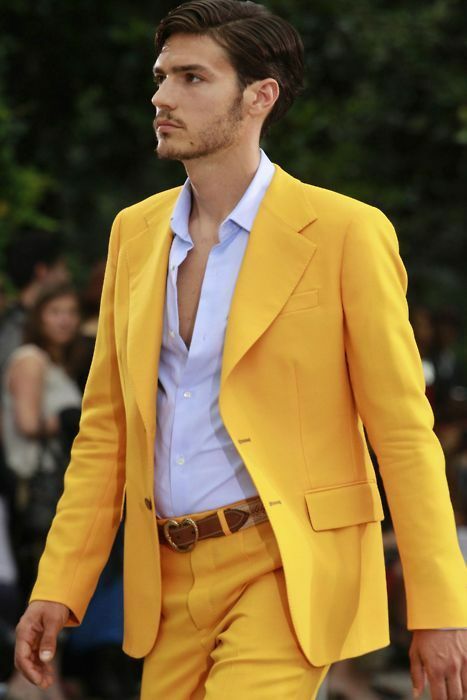 Don’t miss the bright yellow pocket square giving his standout ensemble a little extra flavour. Probably the youngest at the Emmy Awards, the young superhero from Modern Family, Jeremy Maguire stole hearts at the red carpet flaunting a blue cape attached to his shiny black tuxedo. He surely loves his superheroes, and it is evident with him pulling off his caped-tuxedo twice before this at two different awards functions. With people not sticking to traditions and monotones, everyone surely expressed themselves uniquely. We learn that it is never too young to suit up, it’s cool to wear printed tuxedos and you can still look suave even after ditching the all-black everything to stand out from the crowd. The Emmys surely was a fashion inspiration to one and all! 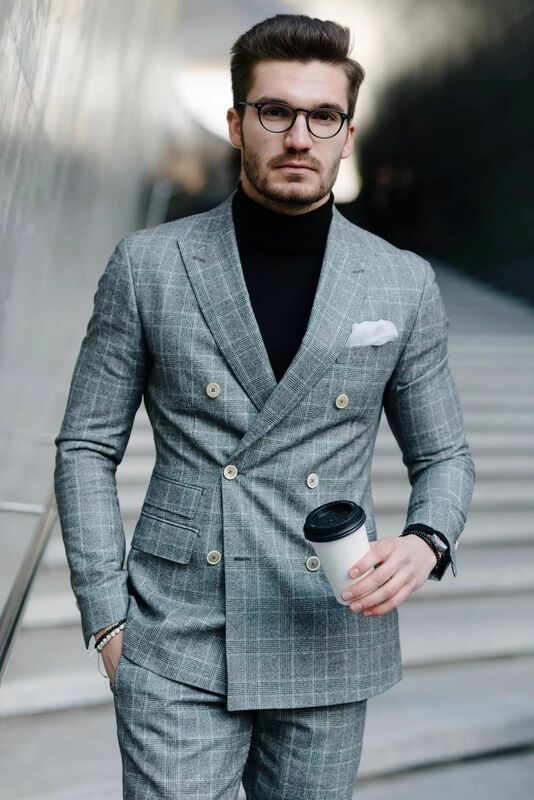 Wool maybe the king of suit fabrics for an all-round choice, but as the weather starts getting warmer, you don’t want to be covered in a heavy fabric that will make you feel like you are seated in a sauna. Everyone should have at least one summer suit in their wardrobe, for that summer or destination wedding. 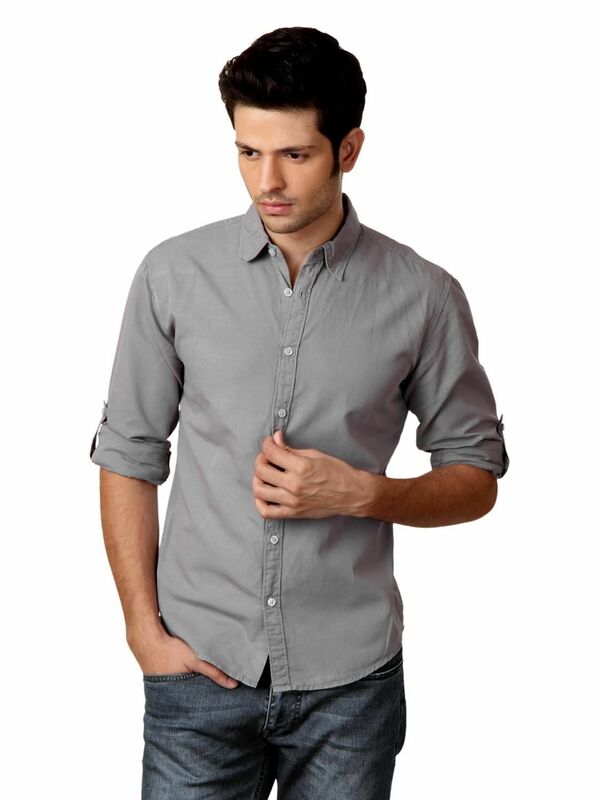 With just a few choices of fabrics to consider, something that will always stay on top of the list is a linen fabric. 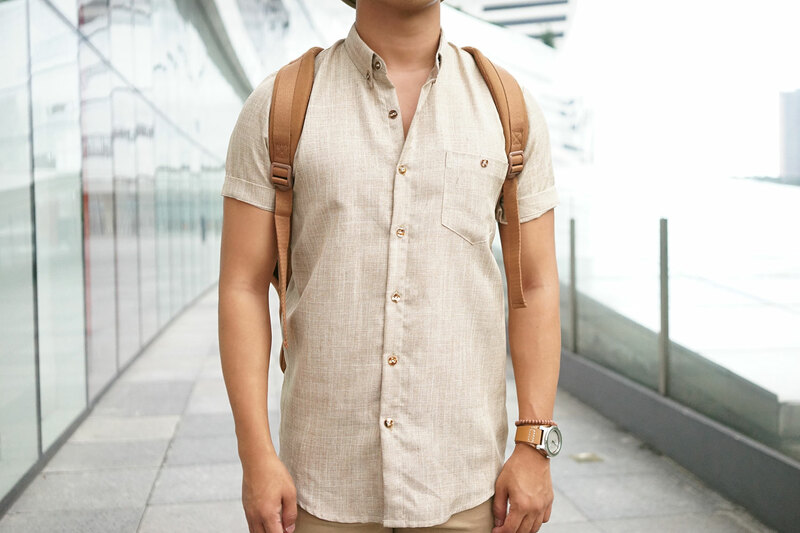 Let’s take a look at why linen is the perfect summer fabric for you.